These artist coordination services are executed at industry leading rates to provide optimum customer satisfaction. Founded in the year 2015 at Ahmedabad (Gujarat, India), we, “My Event Management”, are an authentic and famous service provider that is instrumental in providing Stage Decoration Service, Birthday Party Management Service, Celebrity Event Management Service, Wedding Planning Service, Flower Decoration Service, Balloons Decoration Service, Corporate Event Management Service, Movie Promotion Service, Artist Management Service, Commercial Event Management Service and Entertainment Management Service. We provide these event management services in different weddings, parties, events, corporate shows, promotional events, movie promotion, etc. To impart these event management services in the best possible manner, we have selected a team of creative and dedicated event planners. 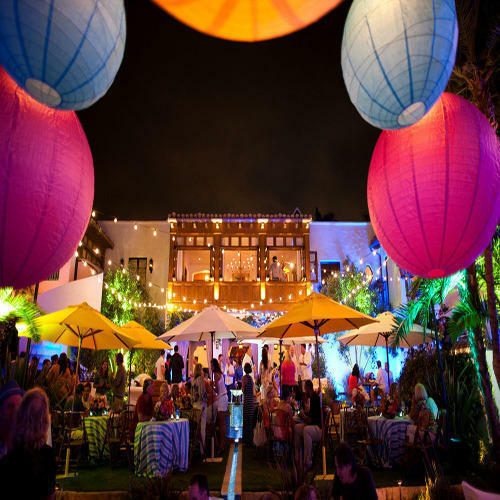 Our team members closely interact with the clients before imparting these event management services as per the industry set standards. Also, we provide these event management services as per the demands of them in order to achieve the maximum satisfaction of the clients.